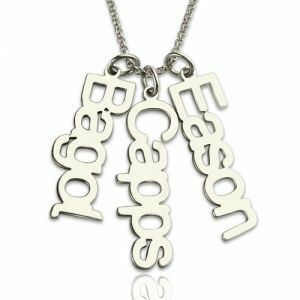 Personalized Gifts - Vertical Multi Names Necklace - Keep them close to your heart with our Silver Vertical Name Necklace! 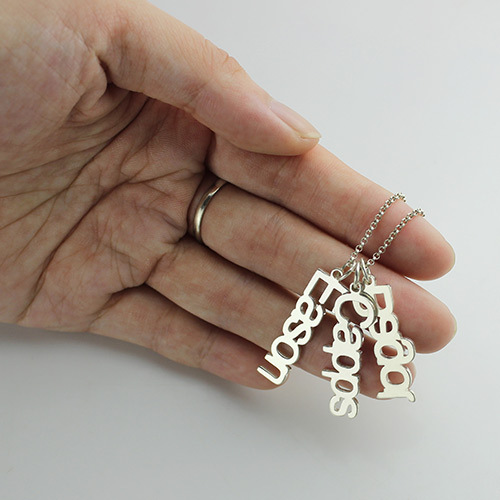 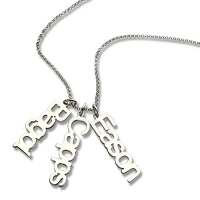 This beautiful piece comes in 925 sterling silver and can include up to 6 special names or words that make you smile. 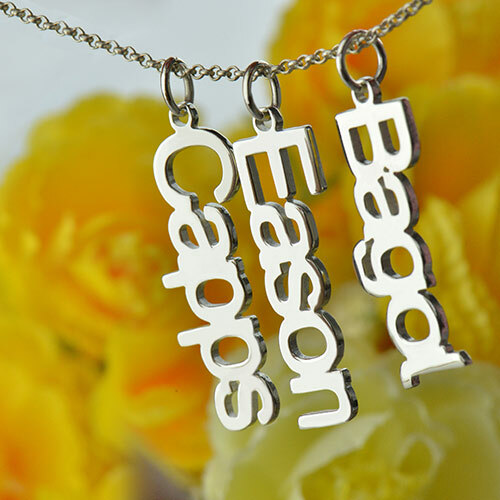 A great gift for moms and grandmothers who love to have a unique necklace to show how much they cherish their loved ones.